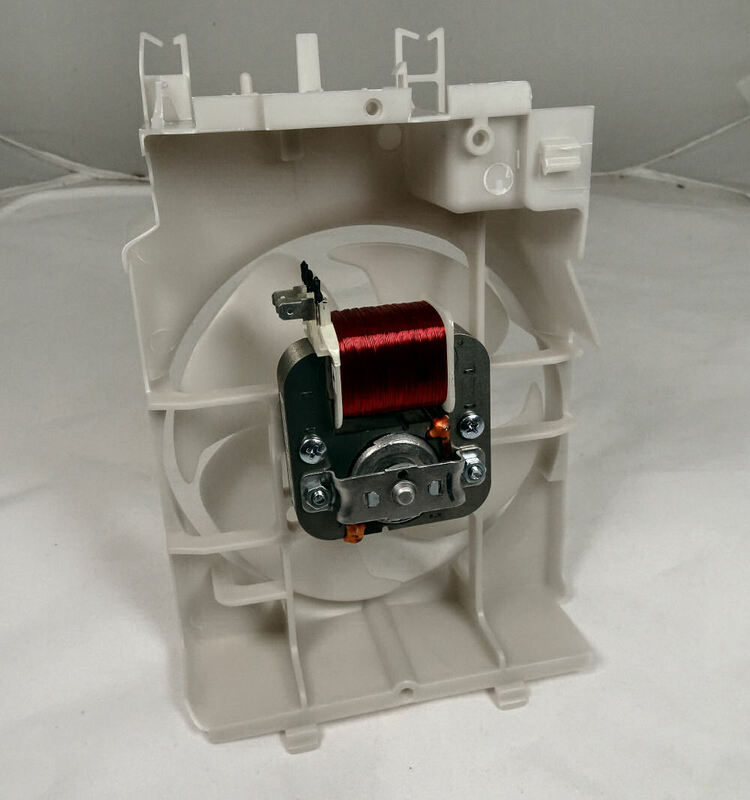 Cooling Fan Assembly for Samsung microwave ovens. 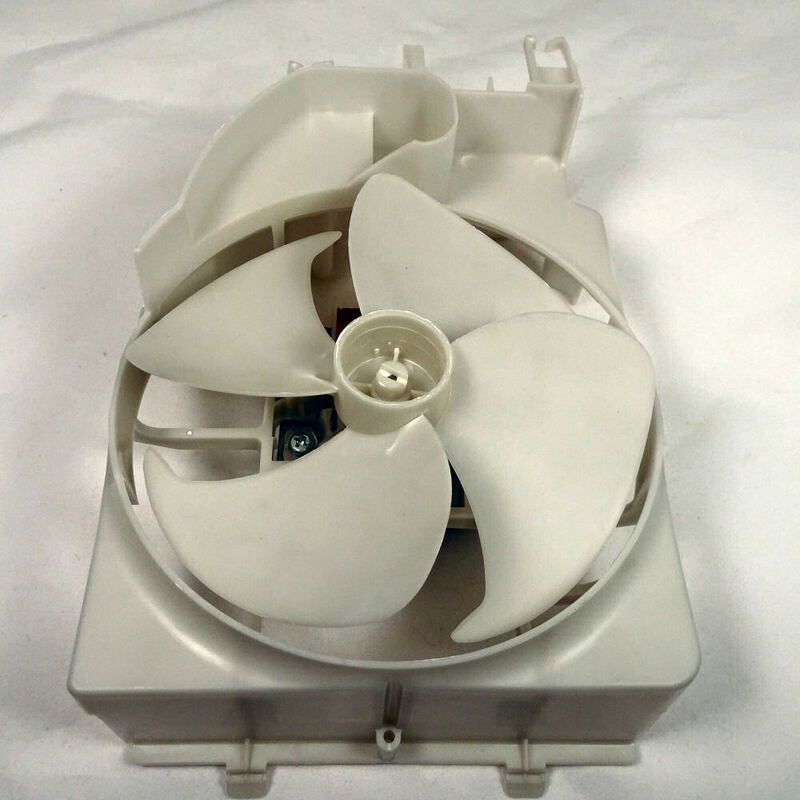 Complete Cooling Fan Assembly for Samsung commercial microwave ovens. 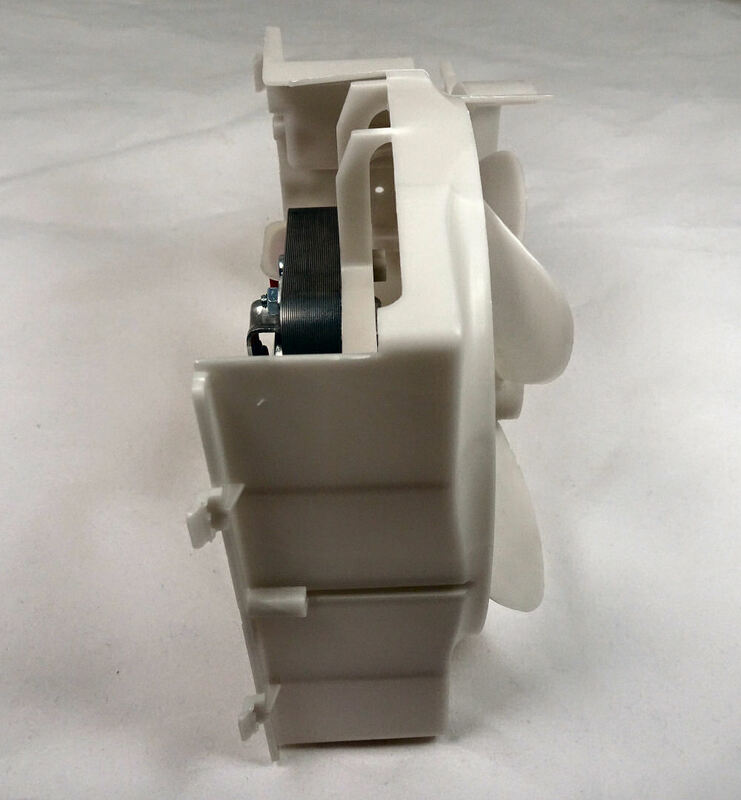 Supplied as shown with motor, fan blade and cowling. 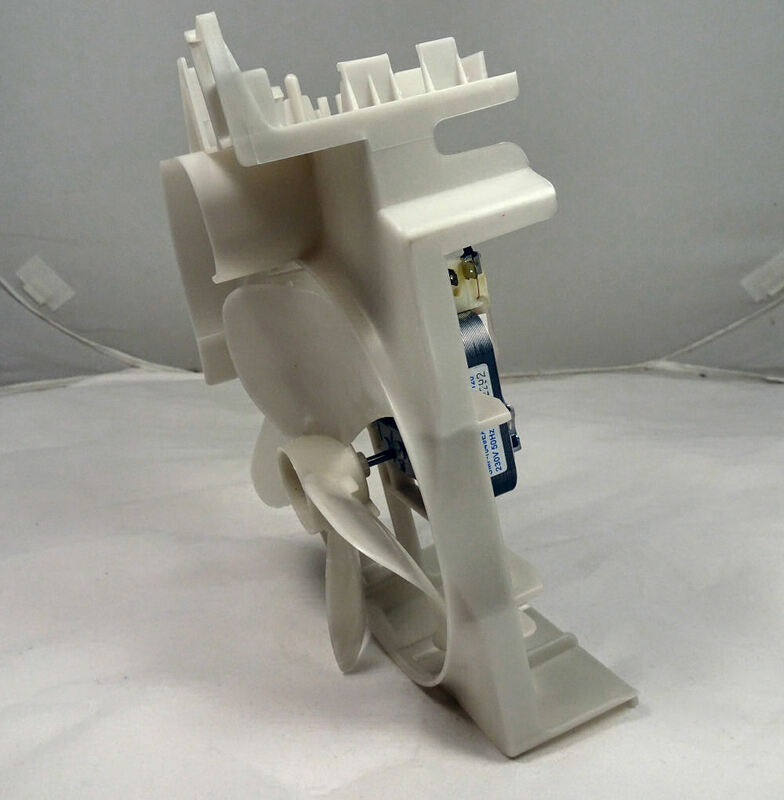 Complete Cooling Fan Assembly for Samsung 'snackmate' commercial microwave oven. 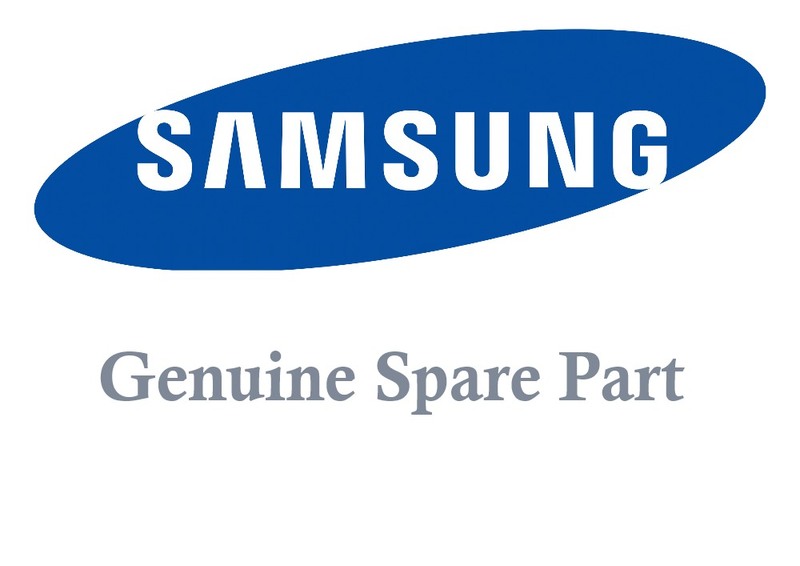 Genuine OEM part as ordered. FIRST CONTACT VIA 3RD PARTY COMPANY , GOOD START EVEN BETTER SERVICE FAST & EFFICIENT , TECHNICAL TREV HELPFUL TOO COMES COMPLETE WITH MOUNT & HOUSING TOO , VERY NICE.